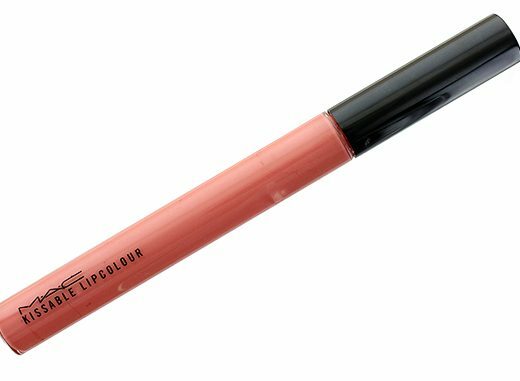 If you can’t live without lipgloss but your makeup bag is already overspilling with products, check out Hourglass Cosmetics Prodigy Hydrating Lip Gloss! There are 6 colors available – Eden, Hypnotic, Legend, Opium, Pulse and Surreal – which all seem pretty wearable on most skin tones. I was sent Surreal (pictured above), a pearly salmon color that gives my lips a pretty, peachy sheen. The lip gloss itself had a really nice, non-tacky texture and I never get that nasty white ring inside my lips like I do with MAC Lipglass. I also loved that it is enhanced with Vitamin E and it kept my constantly chapped lips moisturized without flaking. Pigmentation-wise, the Prodigy Hydrating Lip Gloss was not very opaque but it did provide a nice pop of color with lots of shine. The color also did not rub off or disappear easily. Thanks Hourglass Cosmetics for creating such a nice gloss! New to Hourglass Cosmetics? Check out the look they created for La Perla at A/W 2010 MBFW! The Hourglass Cosmetics Prodigy Hydrating Lip Gloss is available at www.hourglasscosmetics.com and Sephora for $26. hey phyllis, thanks for your help today! i actually ordered this gloss yesterday… what a coincidence. I’ve never tried their lipsticks. How do they compare to say MAC or YSL? Nice Minna! 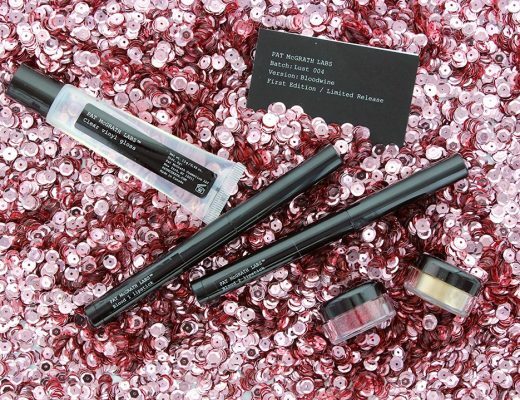 You will love the gloss! The color looks a lot prettier on than in the tube.